Excellent location in Oconee County. This is the site of Select Tree Nursery which is being relocated. 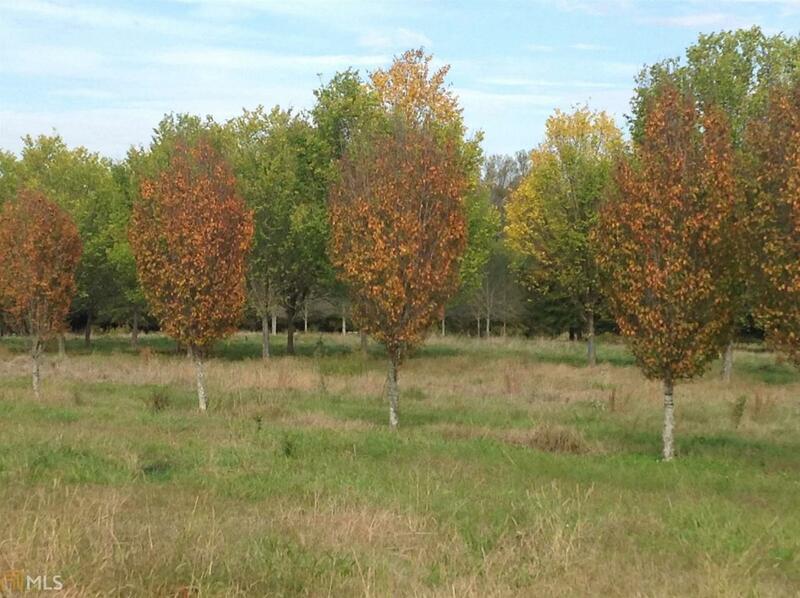 There are several varieties of trees on the property. Great building sites. Listing provided courtesy of Nichols Land & Investment Co.. © 2019 Georgia Multiple Listing Service, Inc. All rights reserved. Information Deemed Reliable But Not Guaranteed.